We have NEW Gooseneck and 5th Wheel Trailers available. We use Appalachian Trailers and Gatormade Trailers. 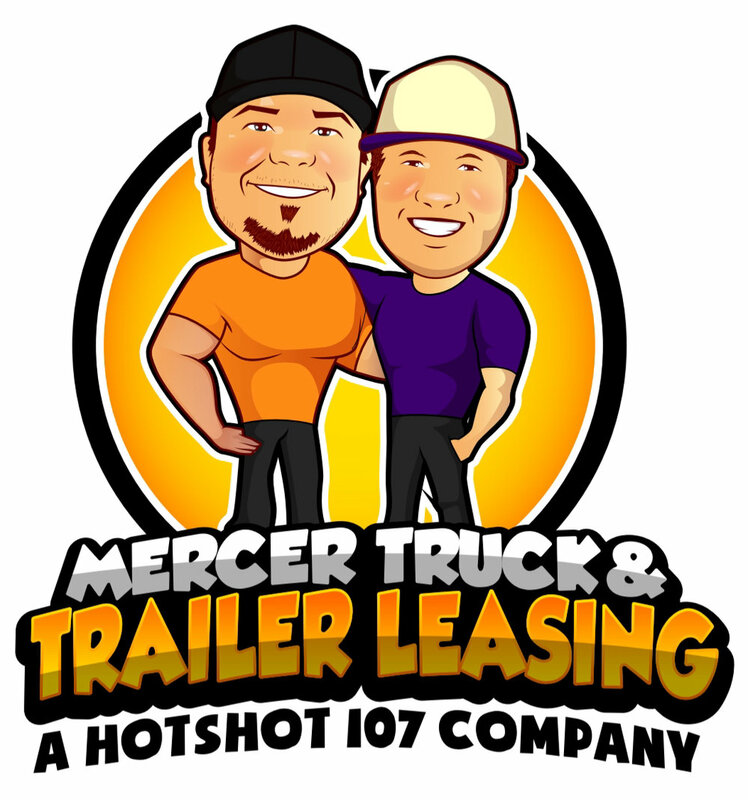 This is a very popular program, but based on availability and inventory - We lease the trailers to our dispatch clients at a low rate, and with no credit check required. Contact us for details! I agree to the terms, please contact me with trailer options!